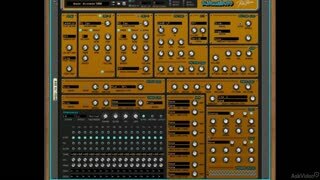 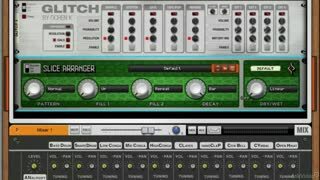 The Synthetic Rig Bundle for Reason is a collection of Rack Extension synths designed for the electronic music producer. 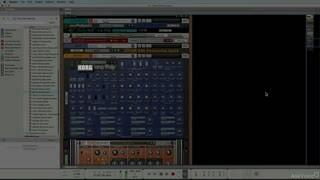 This in-depth course, soon to be included free in the RE bundle explains them all and shows them in action. 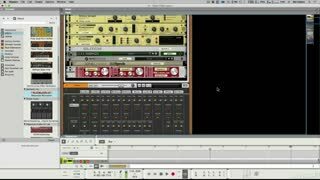 Mo Volans is world class musician, writer and music software professional whose creative contributions include original music for TV, film and recordings. 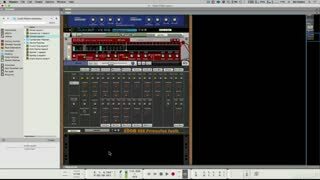 His insightful writing is featured in many of the top music technology and pro audio magazines around the world. 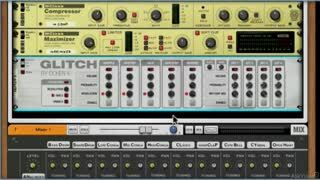 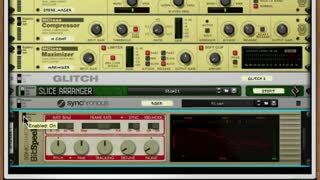 This Synthetic Rig course explains all of the synths and FX Rack Extensions bundled in the Synthetic Rig collection. 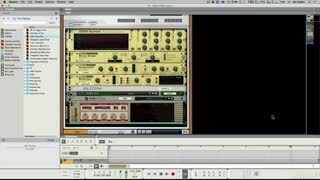 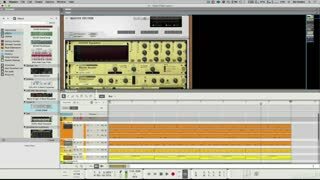 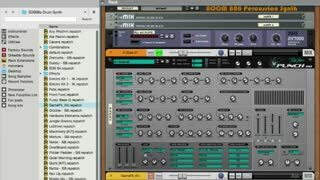 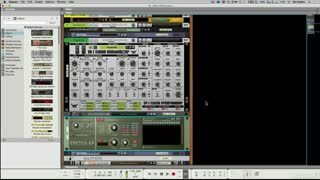 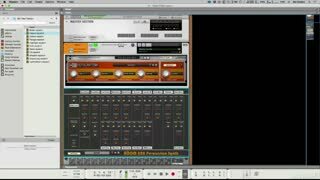 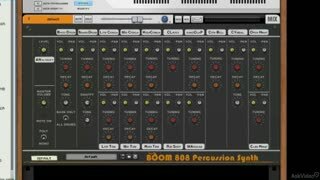 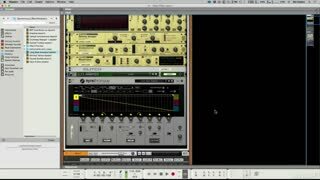 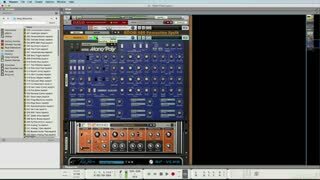 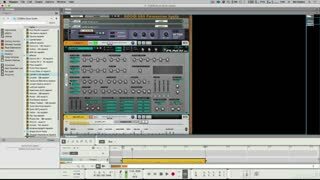 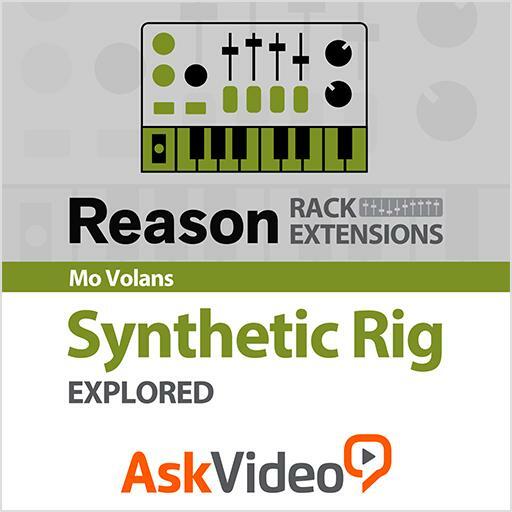 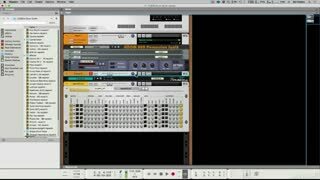 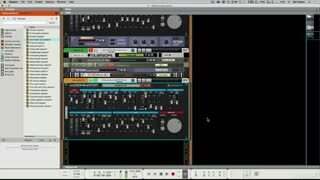 Expert producer Mo Volans gives you a detailed exploration of each Rack Extension (RE) as he deploys them, one-by-one constructing an electronic dance music loop. Starting with the drum machines and continuing with the booming basses, powerful synths, arpeggiators and glitch & distortion FX, this course gives you all the inside info you need to squeeze the most delicious sonics out of this Synthetic Rig bundle. 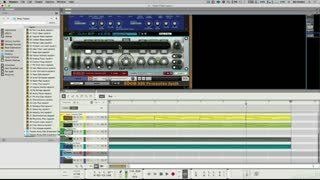 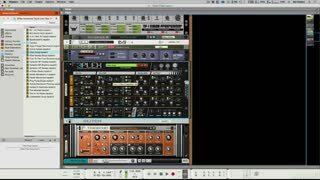 Whether you dive in to simply learn about some specific Rack Extensions or devour the whole collection of tutorials, watching this course will inspire you to explore and unlock all the creative potential contained within Propellerheads’ collection of synths and FX in Synthetic Rig. 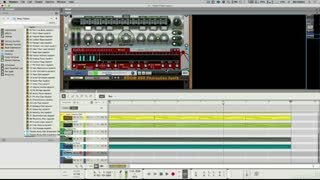 Mo Volans is one of my favorite instructors here, and he delivers again with some fun tutorials. 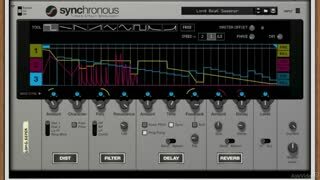 This actually sold me on the Synthetic Rig. 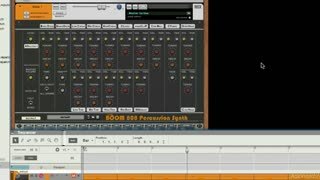 Really good overview of the products included! 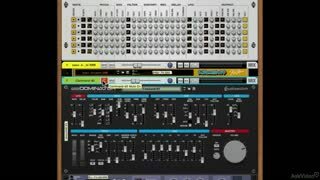 Hope to see the other bundles covered in the future!! 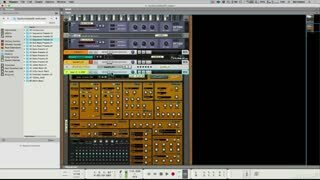 Good gig MacPro!